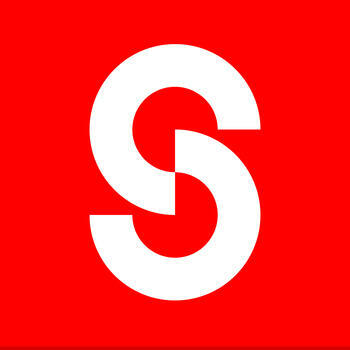 How to get Snaptee app? Is the Snaptee app free? How can I add hashtag? How can I delete the design in my locker? I want to delete items in my shopping cart. Can I change my display name, the one that appears in my locker? I don’t want anyone to see my T-shirt designs. How do I hide them? I don’t want to connect to Facebook and Twitter anymore, what should I do?